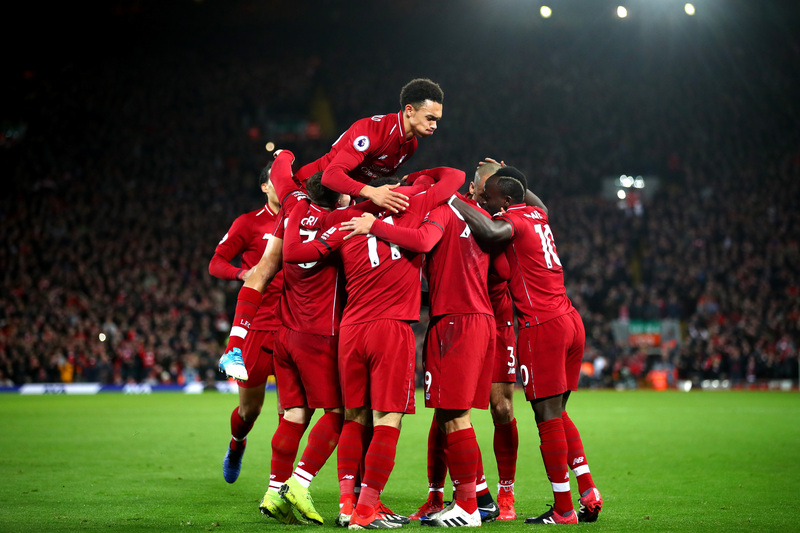 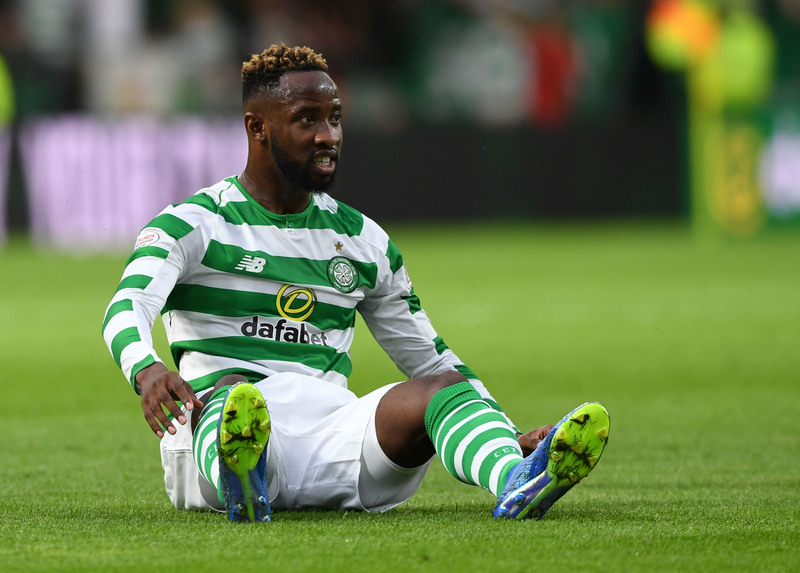 THE English Premier League is pretty much at the halfway point, and it goes without saying that I’m delighted to see Liverpool at the top of the table. 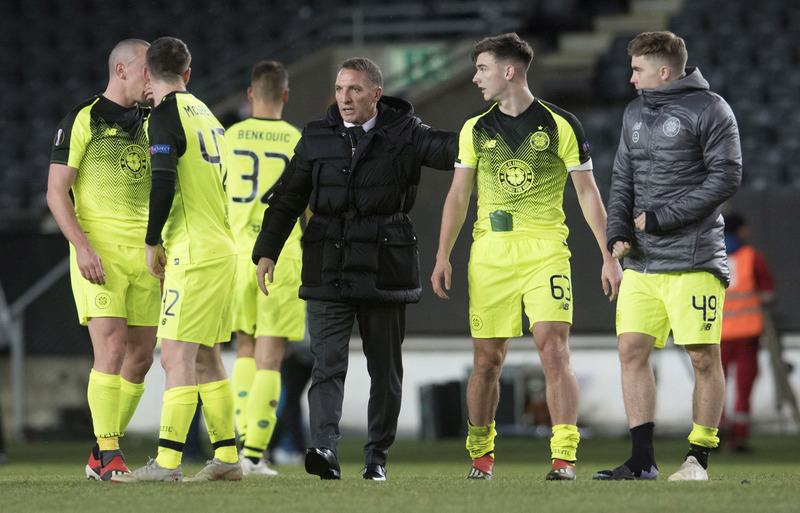 BRENDAN Rodgers has had his team playing some terrific football in the past six weeks. 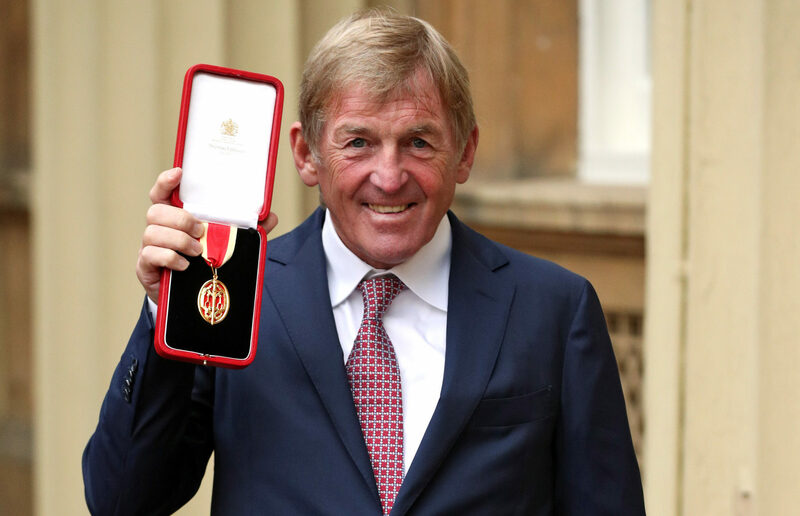 SIR Kenny Dalglish said he was 'humbled' as he received his knighthood at Buckingham Palace today. 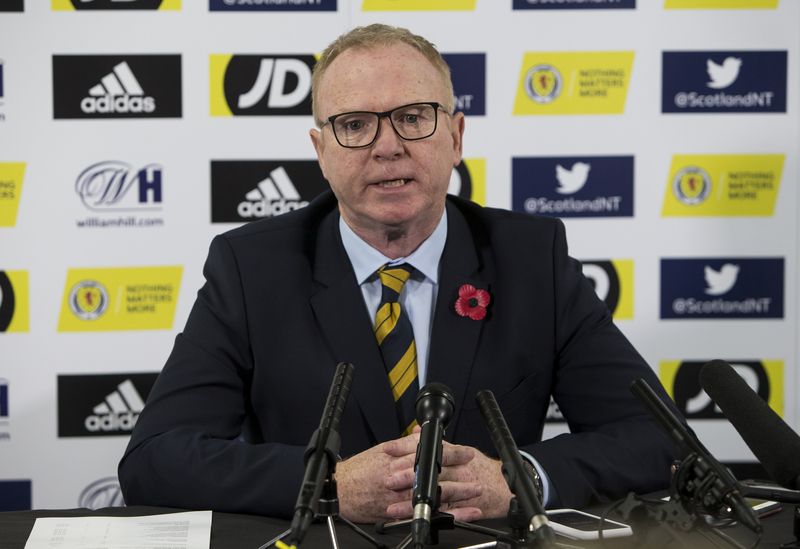 THE appointment of Alex McLeish as Scotland manager didn’t receive universal approval.